Yes, but only if they are on a leash and you must clean up after them. There is also a dog park at Cheri A. Lindsey Memorial Park & Bark Park. What is being served for lunch at the First Ward Senior Center? Please contact the First Ward Senior Center directly at (607) 729-6214. 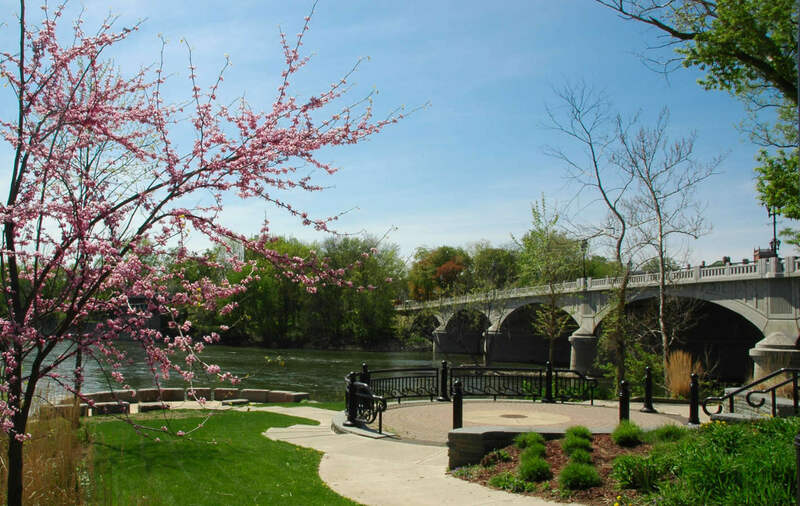 There are no pavilions within the City of Binghamton's parks. If you wish to reserve a pavilion within a Broome County park, please contact the Broome County Department of Parks, Recreation & Youth Services.